Upon her immigration to Salt Lake City from Russia, Katya was first to introduced to “On2” salsa dancing style in college after taking a Latin dance class. 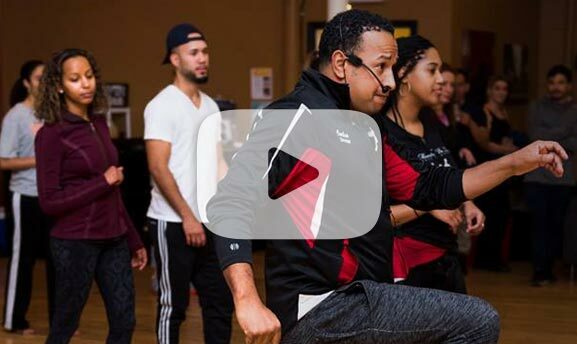 Soon after she joined a local salsa team at DF Dance Studio, where she received an exceptional mentorship that helped her further develop as a salsa dancer. Over the years Katya performed in multiple salsa congresses, such as San Francisco, Las Vegas and San Diego congresses and taught group and private salsa classes. She has recently relocated to the New England area and is very excited to join Mambo Pa Ti dance company, who she can continue sharing her passion for salsa with.! !